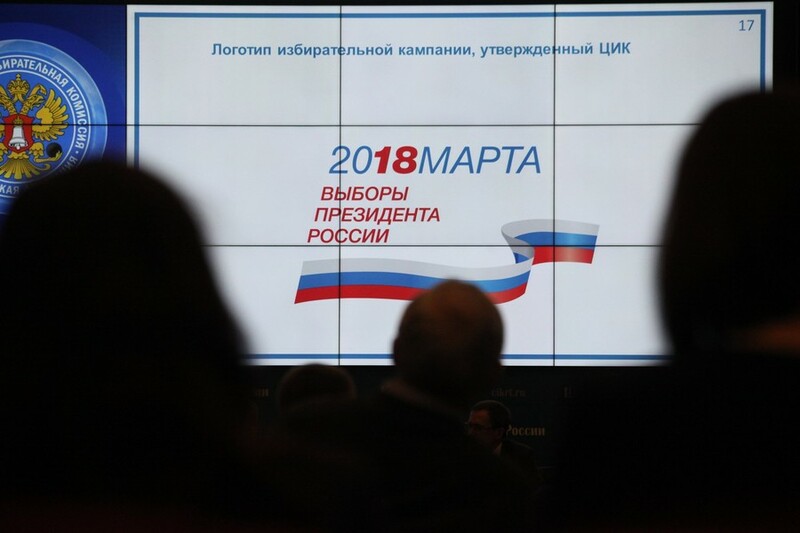 The LDPR (Liberal Democratic Party of Russia) is a nationalist party. 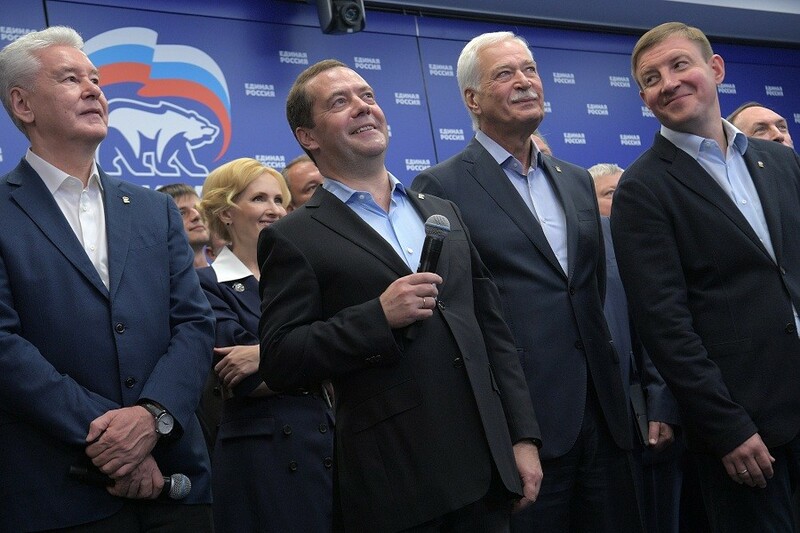 The LDPR claims to be the direct successor of the Liberal Democratic Party of the USSR formed in 1989. 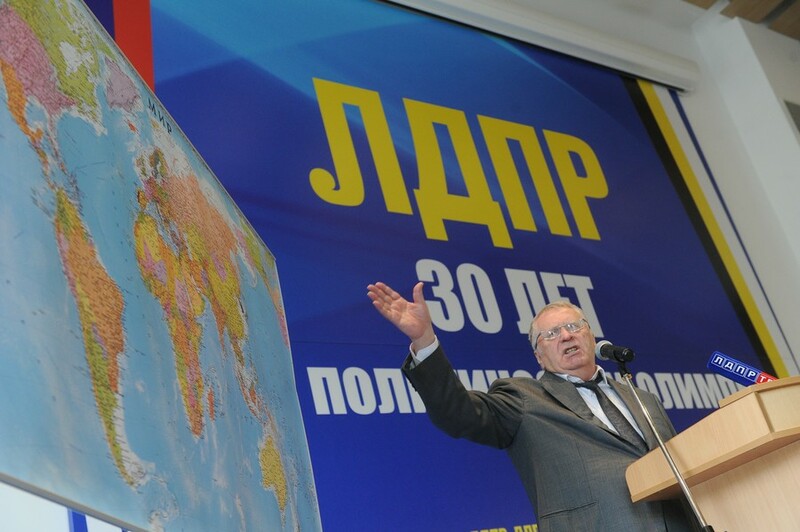 The leader of the LDPR is Vladimir Zhirinovsky. 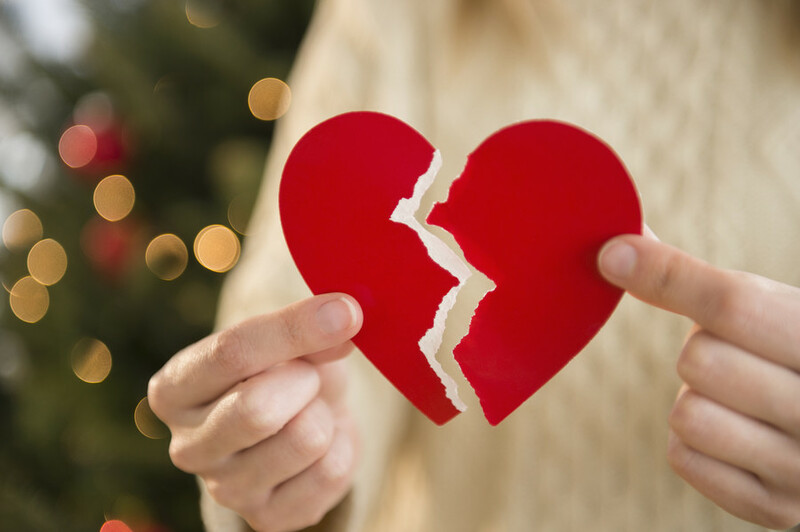 The head of the populist-nationalist Liberal Democratic Party of Russia (LDPR) has proposed solving divorcing couple’s disputes over property by nationalizing assets which spouses cannot distribute amicably between themselves. 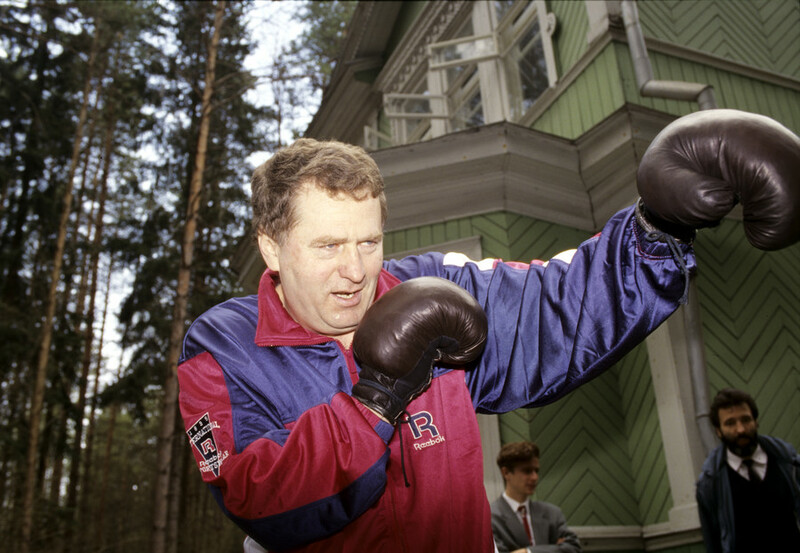 The Russian Central Election Commission has fully cleared the head of the Liberal Democratic Party of Russia (LDPR), Vladimir Zhirinovsky, as the first candidate in the 2018 presidential election. 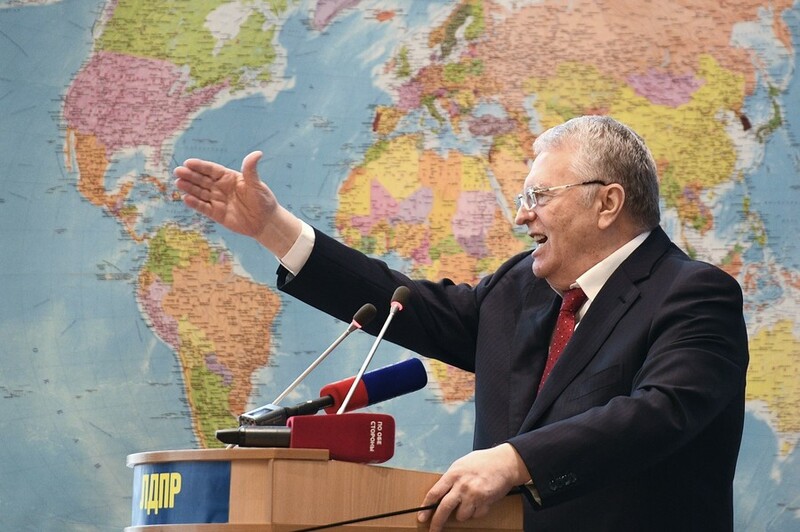 The 31st congress of the Russian nationalist-populist party LDPR has unanimously voted to propose the candidacy of its leader, 71-year-old Vladimir Zhirinovsky, for the 2018 presidential elections. 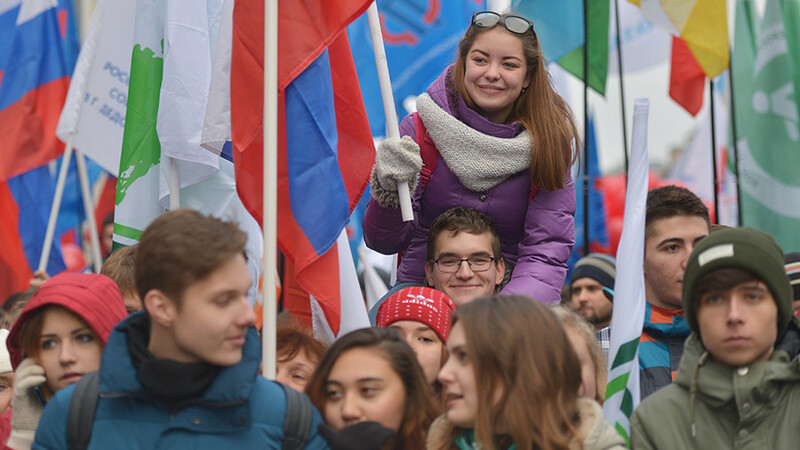 The Russian lower house has rejected a bill to allow teenagers as young as 16 to join political parties, which was drafted by the nationalist-populist opposition party LDPR in a bid to attract young people to politics.